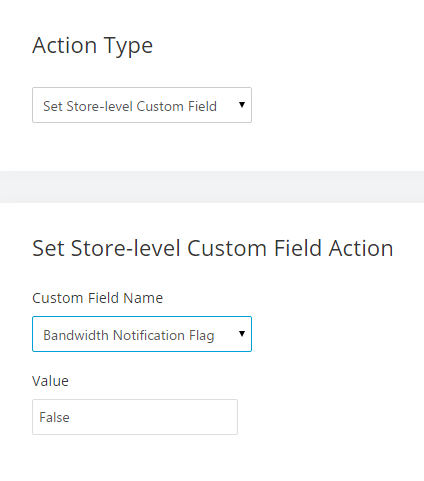 To notify the store owner when their site is being hit by a bot in rapid succession. 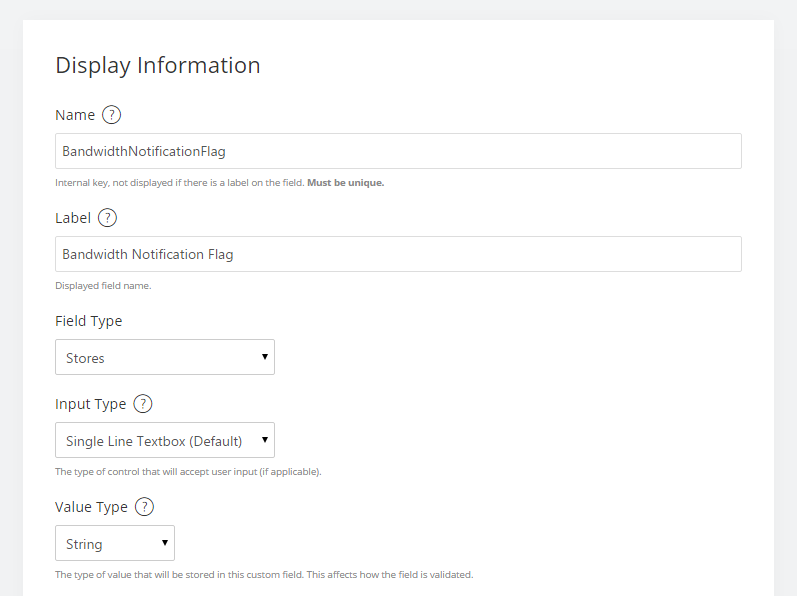 The notification will only be sent once and when the customer goes to the visitors session list in the admin the flag for the email will be reset so they can receive another notification in the event of future bots attacking the site. 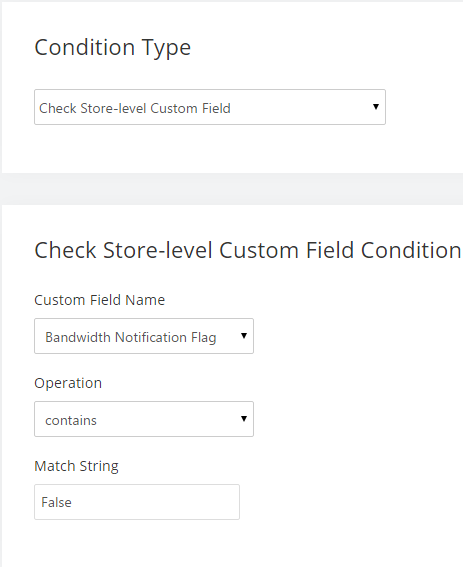 Note: Your custom field should look like the following image. 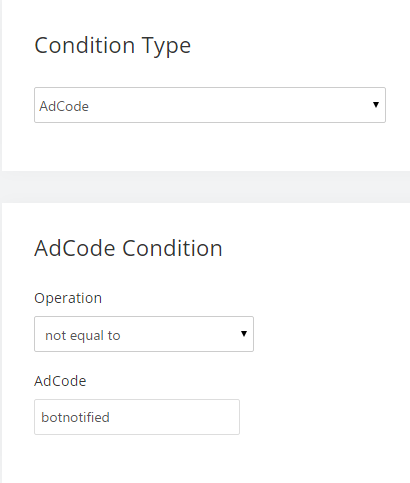 Note: Your Ad Code should look like the following. 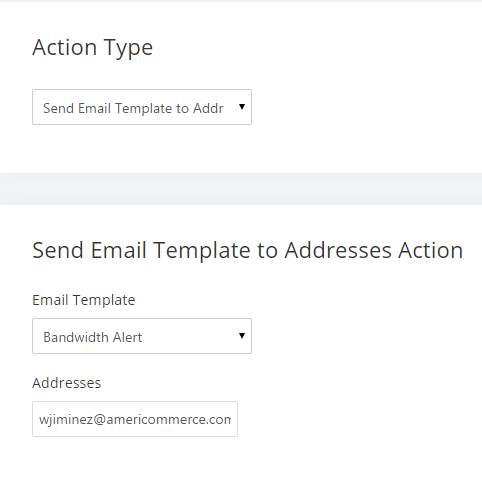 Add the body of the email. 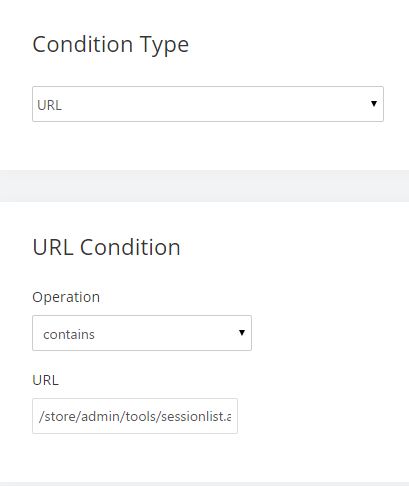 Note: It is suggest that you add a link to the visitors sessions list on your site. 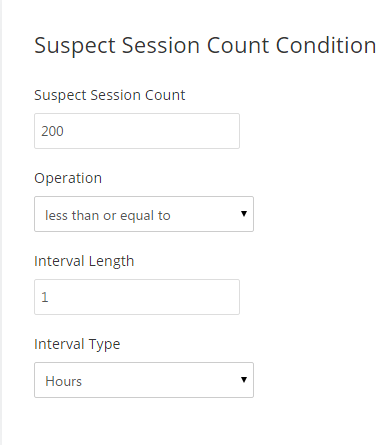 Set the Suspect Session Count as: the number of sessions that you want to visit the site before you are notified. 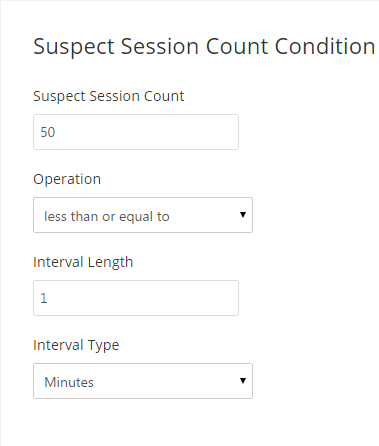 Set the Interval Length as: the amount of time you want to check for the sessions in. 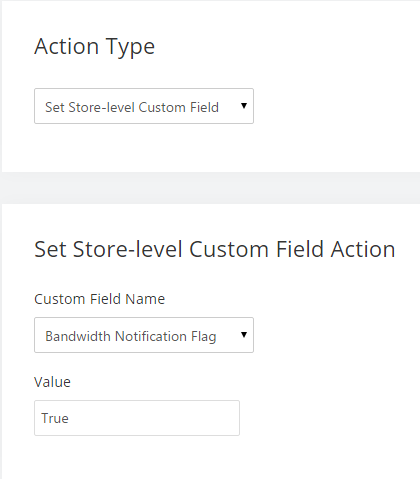 Set the Interval Type as: the time unit you want to be checked. 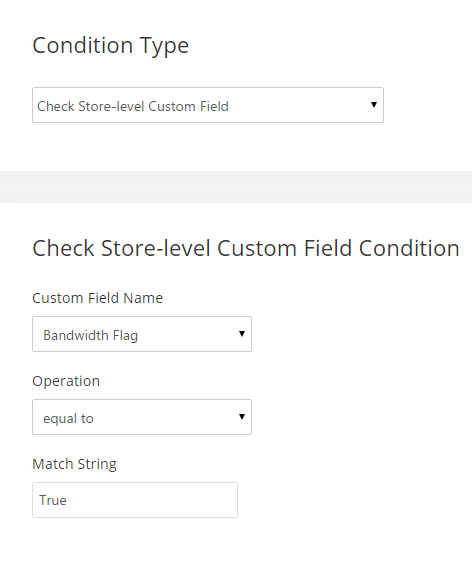 Example 1: Checks for 50 visits in a minute. 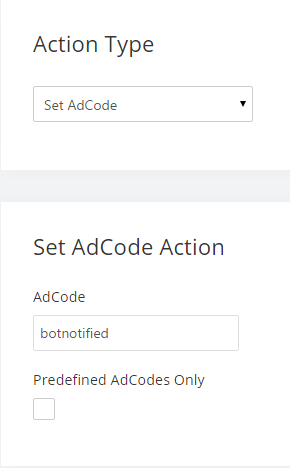 Set the Addresses as: the email address you want the notifications to go to.